If David could be tempted we cannot deny that we could be too. 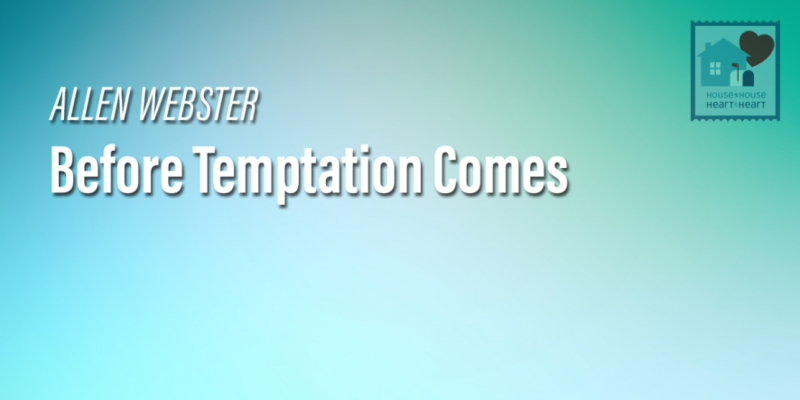 But we can prepare to resist temptation in several ways. First we can maintain a strong spiritual life. Church attendance Bible reading meditation and prayer all help strengthen our spirits. We can also fortify our mates against temptation by fulfilling their needs. Affection is one of the needs spouses must provide for each other.